In today’s environment you simply cannot afford to sacrifice network performance or security and hope to be successful. This white paper reveals a wide range of opinions of six industry experts about the common and risky tradeoff many organizations are forced to make between network performance and security. Although there is a variety in views raised, there are a number of areas where they unanimously agreed. 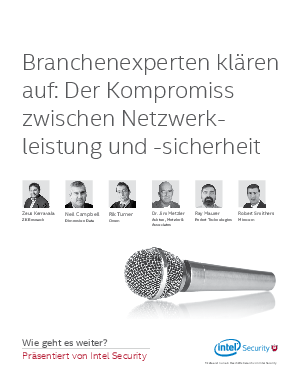 Download this paper to find out the different expert's opinions about network performance and security trade-off.